Interactive intranet was a criteria to start with when Scanfil, also facing a merger, initiated their intranet renewal project.  A new intranet for SharePoint environment was expected to unify the company with communication traveling not only from the top down but also from the bottom up. Scanfil, an international contract manufacturer and system supplier for the IT and electronics industry, prompted the intranet renewal project by the company’s merger with Swedish PartnerTech AB.  Two separate platforms built on two different platforms needed to be combined into one single, group-level intranet using SharePoint environment. A tailored solution was out of the question as the company’s resources were stretched due to the merger. Scanfil opted for having the Valo Intranet installed on their own servers. Valo was installed with all add-ons, except for a multilingual solution. Scanfil’s objectives were clear. They wanted an appealing intranet that would encourage interaction rather than being used simply for top-down communication. One of the first tasks to land on Scanfil’s Communications Director Minna Oksanen’s desk was to update the intranet. Old intranet was seen as an archive and Scanfil wanted the new intranet to have more social and interesting features. We wanted the intranet to be ‘appealing’, to be something that our employees would really enjoy using. Another important objective was to provide easier access to the company’s various tools via one single platform. Scanfil appreciates the possibility to use intranet without logging in computer. The cherry on top was having the intranet installed on employees cell phones; there is no longer need to log on to computers to see what is happening in the company. The merger meant that the intranet now plays a much more important role in internal communication. The aim is for people to be properly aware of what is happening at different levels of the company. We want to be a unified company, where information travels both from the top down and from the bottom up. “However, as in any merger and acquisition, we are in the process of building a new, unified culture and new methods of working. We have taken a huge step forward in this process and are now in a good place to carry on this work,” said Minna. Thanks to Valo, all of the company’s various tools are visible in one view. “It makes life a lot easier when you can find all tools in one place. It means you don’t have to switch between different windows and services,” added Minna. The project was completed successfully and has received positive feedback from users. In particular, users appreciate the intranet being so easy to use. “You’ve developed an excellent tool that is easy to use. It’s great to be able to perform tasks ourselves, rather than always having to ask the IT department for help,” said Minna. Looking to renew your intranet or take your digital working day experience to the next level? Book a demo with us to see all the tools we can offer you to help you reach your goal.